Known for its world-class hunting, Eastern South Dakota is the ideal place to enjoy all aspects of this sport. Ring-necked pheasants, waterfowl, deer and many additional small game species can be found in the fields and lakes near Gary. Fall is the primary time of year for most types of hunting. South Dakota is particularly recognized for its large number of pheasants. Individuals and groups from all over the county travel to the state and experience the thrill of northeastern South Dakota pheasant hunting. 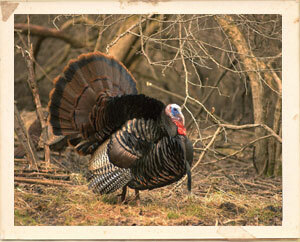 If you are not a bird hunter, take pleasure in knowing that white-tailed deer are in abundance as well. Deer season is open in the fall months, with additional opportunities in the winter months for late season deer. While South Dakotans may think of the streams of the Black Hills and the tailwater areas of the Missouri River as the only places in South Dakota to trout fish, many would be surprised to know that Gary Creek contains a naturally reproducing population of brown trout. Brown trout are identified by a light colored body with dark and sometimes bright red spots. Brown trout have an unspotted, square tail. Brown trout tend to feed on mainly insects, but are much more likely to feed on other fish than most types of trout. This fish can also tolerate warmer water than other trout species, up to about 70F for short periods and are known to be strong fighters, and the wariest of all trout species. They can be caught with a variety of flies and lures. Many larger browns are caught on live bait, like night-crawlers or minnows. Better fishing times for browns are at dusk or early dawn. Gary Creek starts approximately 2 miles southwest of the city of Gary, and with the restoration of Lake Elsie on the grounds of Buffalo Ridge Resort and Business Center in Gary, the local brown trout population has a greatly improved habitat, and visiting fishermen have a unique opportunity to catch a fish species not found elsewhere in eastern South Dakota. 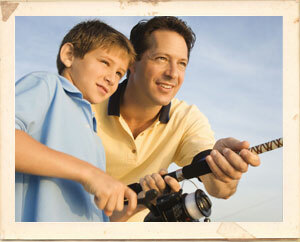 Fishing is active all year round in northeast South Dakota, with opportunities for all age groups. 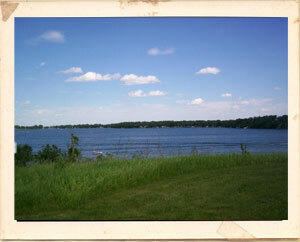 Some of the many lakes located around Gary include Lake Oliver, Lake Cochrane, Culvert Lake, Fox Lake and Clear Lake. 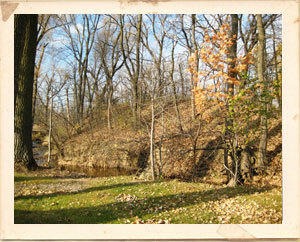 Also, don’t forget the area’s unique fresh water trout stream, Gary Creek, flowing into Lake Elise at Buffalo Ridge Resort in Gary. Walleye dominates this region’s many lakes. From spring to fall, this fish keeps the fishing line tight. Largemouth and smallmouth bass are commonly located along share clumps of vegetation or along rocky shorelines. 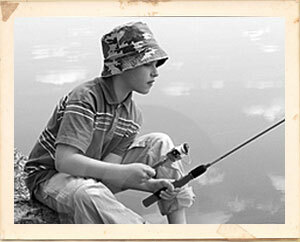 Commonly, yellow perch, bluegills, rock bass and bullheads are abundant in most of the lakes surrounding Gary. Northern pike fishing also reigns in the area. In the winter months, enthusiasts drill holes on the frozen water. Cold-season fishing includes species of pike, walleye, bluegill and perch. If you are willing to brave the elements to take on the challenge of ice fishing, look for groups of trucks and ice houses on a given lake, which typically point to where the fish are biting. Experience the warmth of a crackling camp fire under the evening stars, while enjoying a variety of outdoor activities during the day. While camping has long been a passion for many people throughout the Midwest, whether you are rustic, modern or “wired” in your approach to camping, Gary, SD has an option to fit your desired style. Accommodations can be selected at Talking Waters Campground on historic Lake Elsie to suit guests by providing everything from walk in tent camping to more modern facilities with electrical outlets and Wi-Fi internet connections. Lake Cochrane Recreation Area is open year round with 30 electrical campsites and cabin camping options as well. Gary is well on its way to becoming a bike friendly community! 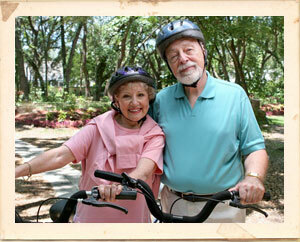 Plans are currently being developed for a brand new recreational trail. The Winona – St. Peter Trail project is a proposed trail approximately two miles in length. The asphalt paved trail will be a multi-use trail for hiking, biking, running, nature and bird watching in the summer, and snow-shoeing and groomed cross-country skiing in the winter months. The trail head will be located at the Gary City Park. From the trail head, the scenic Winona – St. Peter Trail will travel along the west banks of historic Lake Elsie, take multiple turns in and out of scenic and historic Gary Gulch and surrounding pastureland, and eventually connect to the abandoned Winona – St. Peter railroad. The trail travels over a large trestle bridge, and loops back to the City Park. Additionally, only three miles south of Gary, you can peddle around Lake Cochrane, enjoy plentiful wildlife and watch boating enthusiasts on the lake. Birding can be a great, affordable activity for families, and rapidly becoming one of the most exercised hobbies for adults. Learning more about a bird’s personality, behavior and partnership through observation is quickly becoming a passion for many. 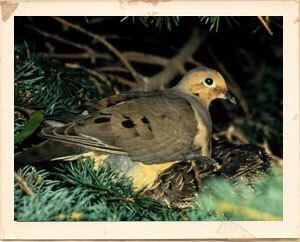 A true birder’s paradise is northeastern South Dakota. Over 10,000 years ago, small pothole lakes were formed by glaciers. These lakes have created fruitful waterfowl breeding areas. Lake Oliver, South Slough and Clear Lake are just a few lakes to name which host birds near Gary. Travel to these lakes to observe and listen to the singing ability of woodland songbirds, marsh birds, shorebirds and raptors. This region is also host to millions of migratory birds including Canadian geese in the spring and fall. With the vast amount of landscape and geography in the region, birders will be kept busy from sunrise to sunset. Situated on the northwest corner of Buffalo Ridge Resort in Gary, Lake Elise, formed via damming of the Lac Qui Parle River, was originally created as a WPA project in 1934. 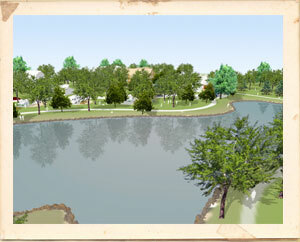 A shallow, swimmer-friendly lake, Elsie was long known throughout the area as an ideal place for community gatherings. Picnics and concerts were popular summer activities, and ice skating was the favorite winter activity. Today, in conjunction with the rehabilitation of the former school for the blind, Lake Elsie has been reborn as a perfect place for family gatherings, weddings, swimming and fishing. 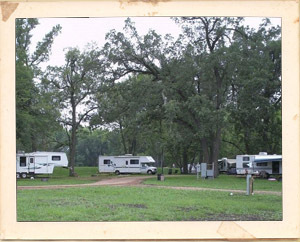 Surrounded by Talking Waters Campground, camping at Lake Elsie is a great place to enjoy the outdoors, while maintaining easy access to local dining, shopping and entertainment. 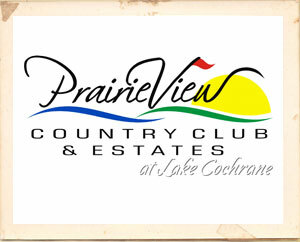 Lake Cochrane is named for a pioneer, Bryon (By) Cochrane, who came to the area in April of 1872. He became the first permanent white settler in Deuel County when he homesteaded the land on the south shores of the lake. He lived at Lake Cochrane until his death in 1949. A historical marker marking the site of his log cabin built in 1872 can be found on the south side of SD Hwy # 516. While enjoying an aerobic nature walk along the Talking Water Creek at Gary, South Dakota, you can be pleasantly surprised to discover that Morel mushrooms growing along the creek bank. Depending on the weather conditions and time of year, the mushrooms are abundant and can be enjoyed as an exotic treat usually found on the west coast where the weather conditions there encourage their lush growth. 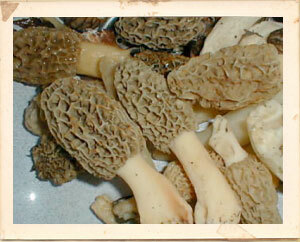 Morels are a close relative of the truffle. Their tan to dark brown color is set off by a cone or sponge shape and smoky, nutty flavor. The darker the mushroom, the more pronounced the flavor will be. Since the Morel has a dimpled cap, it should be cleaned well when fresh.